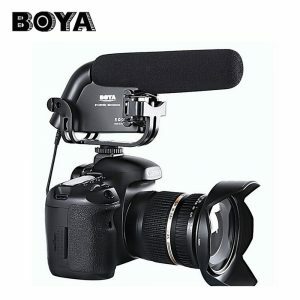 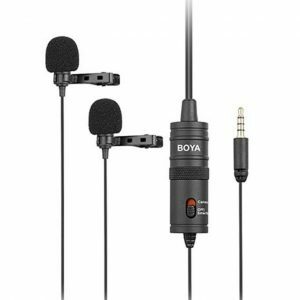 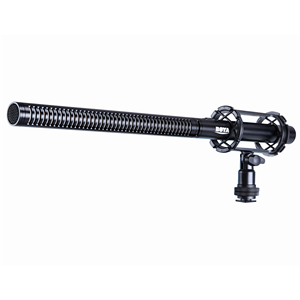 The BOYA BY-PVM1000L is a shotgun microphone featured an extended length of 38CM that maximizes directivity & narrows the pickup area. 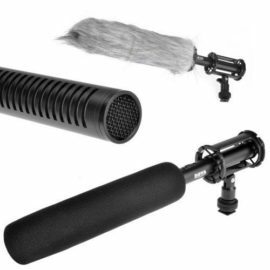 The result is focused on audio capturing and minimal noise & artifacts from sources outside the pickup area. 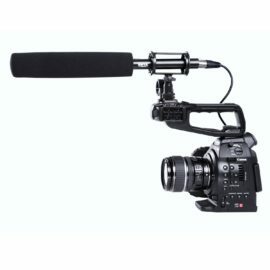 The BY-PVM1000L is a popular choice among broadcast and film recording professionals, and also be used in ENG (News Gathering), sound design applications etc. 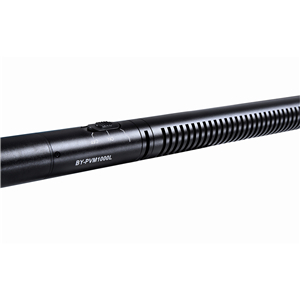 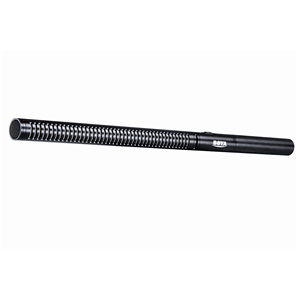 Overall length of 38cm with an extremely narrow, highly directional pickup pattern Ideal for use in broadcasting, film/TV production, and theater sound reinforcement Direct-coupled, balanced output ensures a clean signal even in high-output conditions Transformerless design for improved pickup of transients Rugged housing made of lightweight structural-grade aluminum alloy Interference tube design for narrow acceptance angle Switchable 80Hz high-pass filter. 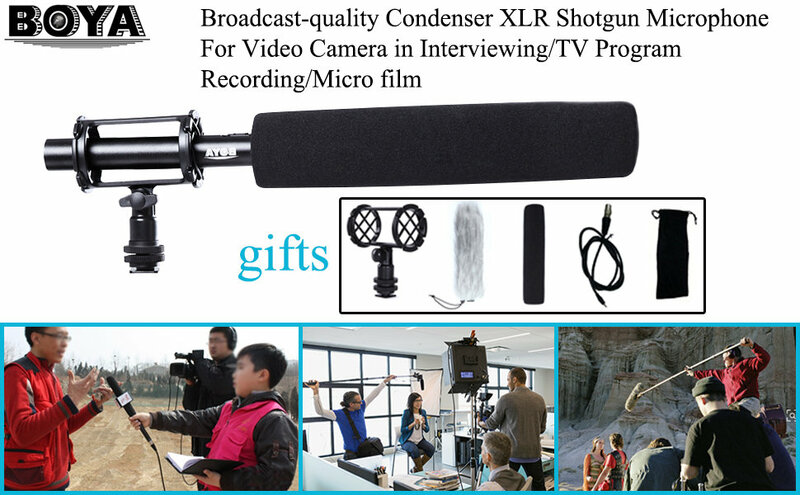 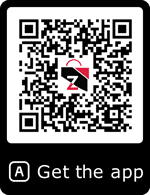 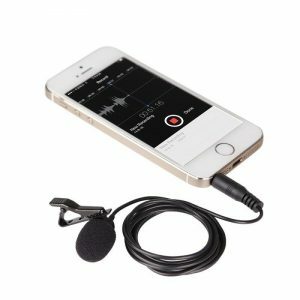 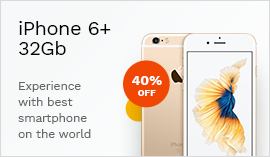 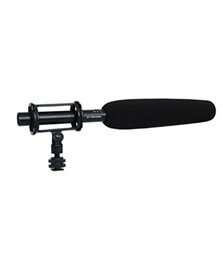 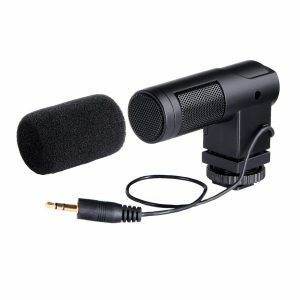 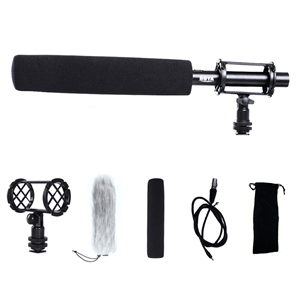 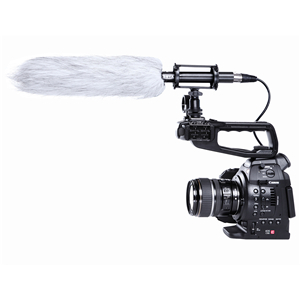 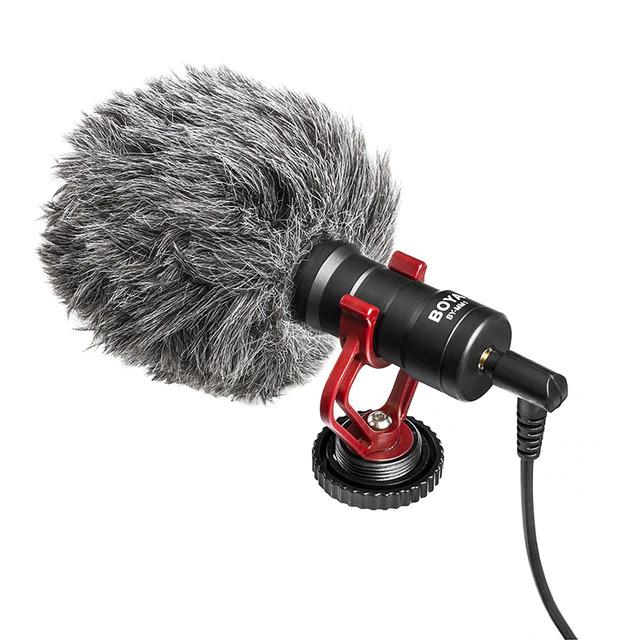 Use with camcorder or video DSLR with XLR input.